Looks like Vodafone is beefing up its affordable touchscreen mobile phones. They already have the Samsung Genio, LG Cookie, Samsung Genio Slide, and now Samsung Monte joins the bunch. (You can check out my Samsung Monte Review). 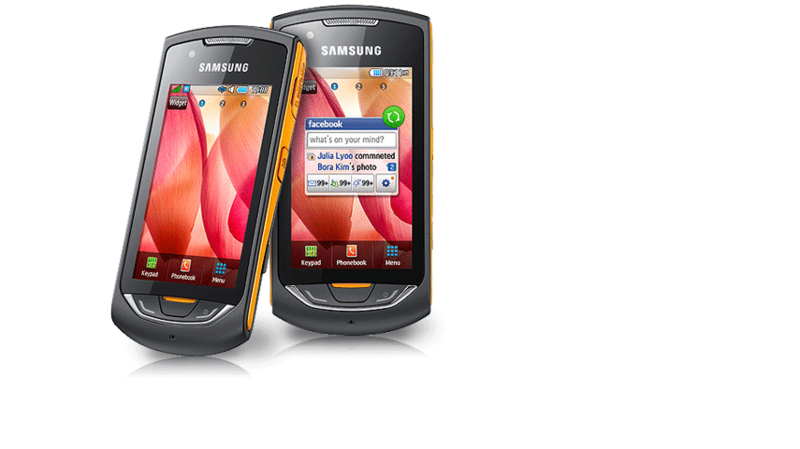 Vodafone is offering the Samsung Monte for £15 a month contract, similar to what they're offering for the Genio Slide. You can't see it yet on pay as you go but like the Genio Slide, we'll probably see it on PAYG in a few months. 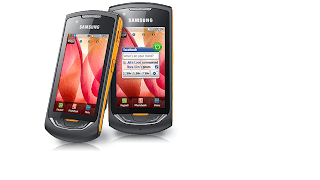 The Samsung Monte features a 3.2 megapixel camera, WiFi, 3G, and a built-in GPS: high end features on an affordable mobile phone. You can order the Samsung Monte from Vodafone's website [aff].